This is a wild caught fillet considered the Rolls Royce of fish fillet.This Sea bass has a distinctive flavor and texture so if you do not have a relationship with this fish I would encourage you to try it in a good restaurant first before purchasing a whole box. best pan seared, baked or broiled. 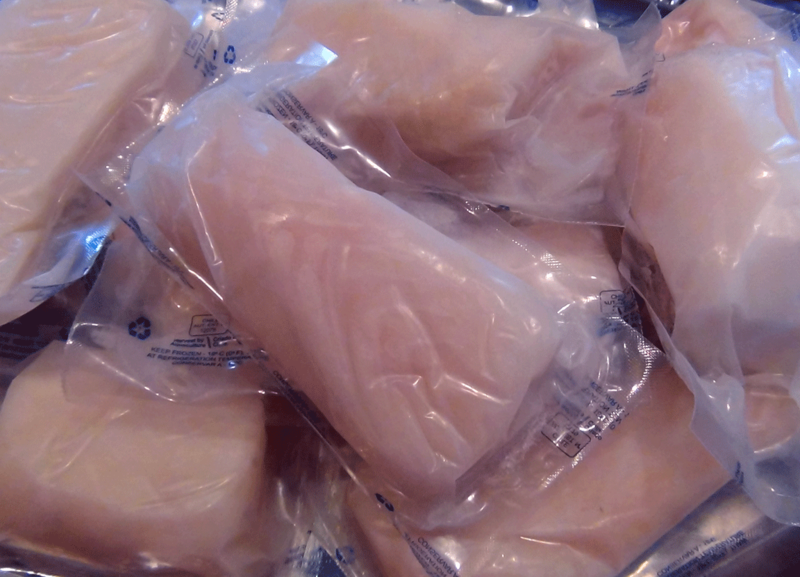 Just thaw in the refrigerator overnight or float in cold water for 20 minutes. An email confirmation will be sent to the address on file to reset your password.